CoFit Coaches are not just trainers. We are a collection of passionate community builders, program designers and industry innovators with an unwavering commitment to making the world a better place through fitness. We are expert community builders. In addition to being certified fitness professionals, we have extensive experience building and managing local and global fitness communities. We are specialists in creative program development. Our programs and workshops are all designed from the ground up to be challenging yet accessible, while being dynamic, fun and interactive. We are a collective of industry thought leaders and influencers. By being active and influential community builders, brand ambassadors, and novel content creators, we aim to disrupt the traditional fitness industry. Leo is a corporate fitness specialist that operates at all three levels of the industry (client company > agency > trainer). 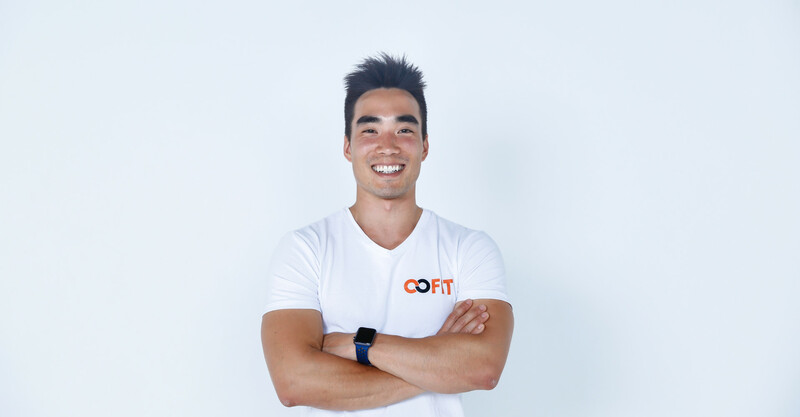 He is the Fitness Specialist at Apple Japan, founder of CoFit Movement, and group fitness instructor + personal trainer. 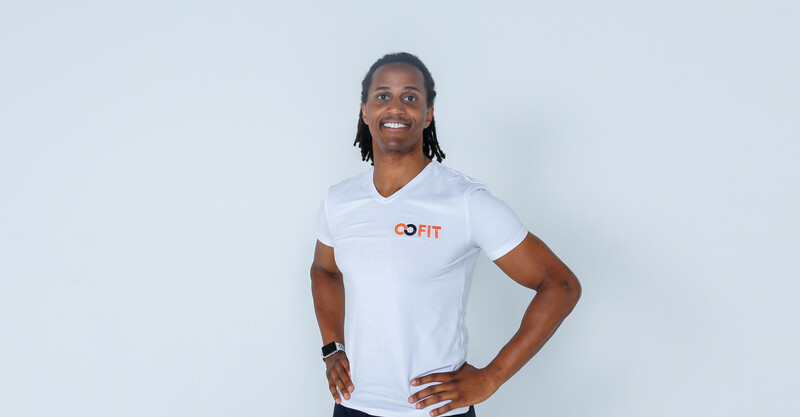 He also pursues his passion to "connect people through fitness" as the Director of Community at SOGO Fitness, and as an Asics fitness influencer. Originally from Vancouver, he is a Japanese-Canadian that speaks five languages. Menya believes that given the appropriate tools and opportunity, anyone has the ability to do great things. He is the Co-founder and Director of Operations at SOGO Fitness, a non-profit fitness empowerment platform based in Tokyo, as well as an experienced personal trainer and certified Animal Flow instructor with a passion for functional movement. His other interests include soccer, cycling, reading, hiking, cooking, and playing piano. Born near Boston to parents from Kenya, he has lived in Japan for the past 8 years.